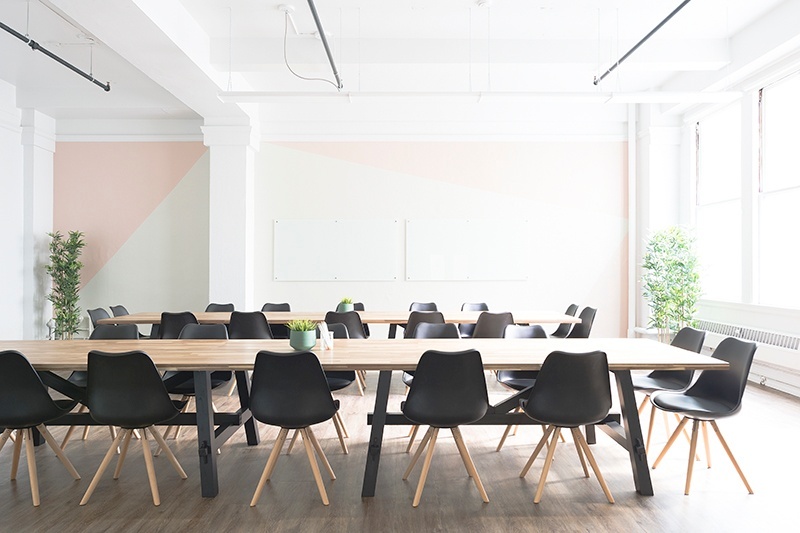 The Monday meeting, or the “stand up” meeting is often used by management as a way to keep track of workflows and prioritize weekly tasks among teams. It is also often dreaded by employees, and can sometimes even be counterproductive. In the US in 1976, there were a reported 11 million meetings per day. In 1996, that number grew to 25 million meetings per day, and by 2015, there were an estimated 56 million meetings per day. People receive an average of 304 business emails per day, they check their inbox 36 times per hour, and it takes 16 minutes to refocus after reading and replying to an email. The time wasted in meetings averages out to 31 hours per month. Employees said that nearly two-thirds of the meetings they attend are poorly run, according to one study. 75% of people have received no formal training on how to conduct a meeting. Employees dread meetings so much in fact, that one author, Greg Bardsley, even created an app designed to get people out of meetings. An Industry Week survey found that 2,000 managers claimed that at least 30 percent of their time spent in meetings were a waste of time. An entire hour for a weekly meeting will likely result in lack of interest, distraction, and lowered productivity. Aim for a 30 minute block or less and stick to it. Invite only who is necessary. 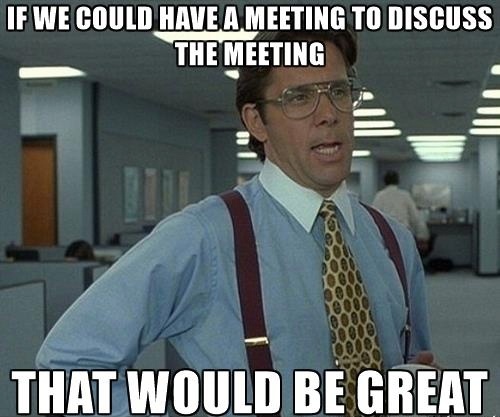 All-staff meetings aren’t going to get quick agenda items addressed and can lead to off-topic debates and discussion. Save spots on the attendee list for those who's work is relevant to that meeting's agenda. Let some employees skip every now and then. Avoid giving heat to employees who don’t make it or who are late (unless they are repeat offenders). They are more likely to make up for it themselves at the next one if given a little slack and trust. 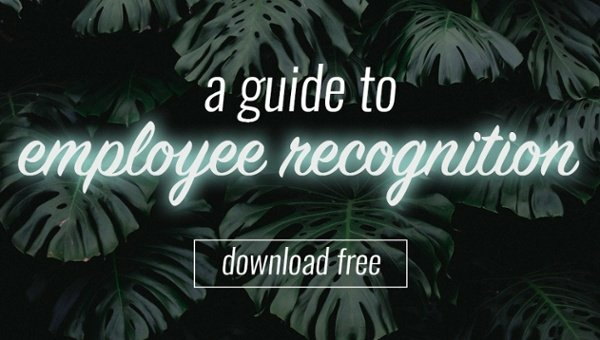 Recognize employees who step up and regularly engage in the meetings. Ditch technology. No laptops, no phones. Take a page (literally) from the 90s and bring only a pen and notepad to a meeting, allowing attention and avoiding distraction. Employees and peers should be required to do the same. Start on time and end on time, or even early. Begin the meeting on time, no matter who is late or absent. Dismiss at the agreed upon time, even if all items aren’t addressed. End the meeting early, and employees are more likely to eagerly join the next one, and may even contribute more. Switch it from Monday to Thursday. Productivity is highest on Mondays and tapers off from there. Instead of hitting employees with a meeting first thing, allocate time later in the week. This will allow productivity to flow and thoughts to be collected.